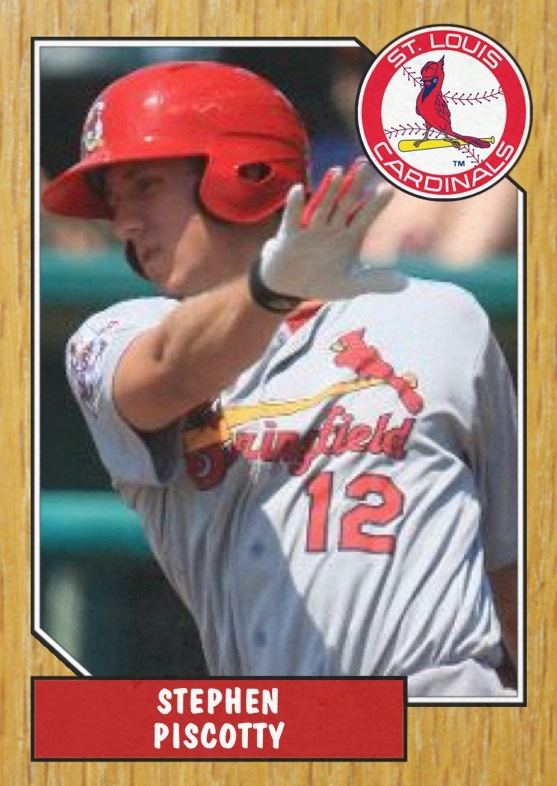 Carson Kelly is an 18 year old prospect that some scouts project as the St. Louis Cardinals third baseman of the future. 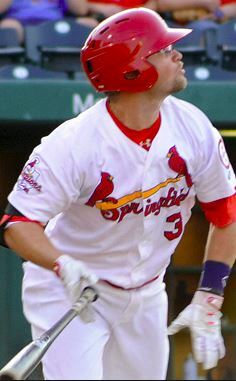 He was drafted in the second round of the 2012 MLB draft by St. Louis. He played his prep ball at Westview High School in Portland, Oregon. After the draft, he was torn between going pro or attending his home-state school, the University of Oregon. 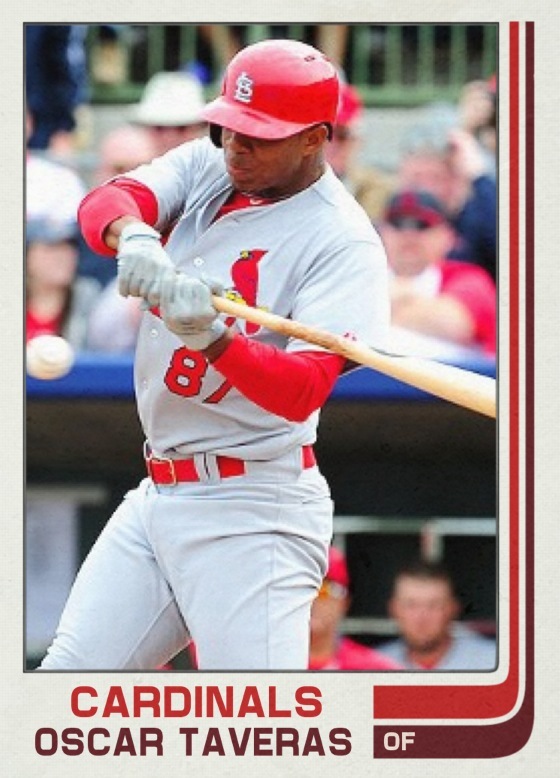 Ultimately, he decided on joining the Cardinals organization after agreeing to a $1.6 million signing bonus. Prior to the draft, ESPN analyst, Keith Law, rated Kelly as the 27th best prospect in the entire draft. 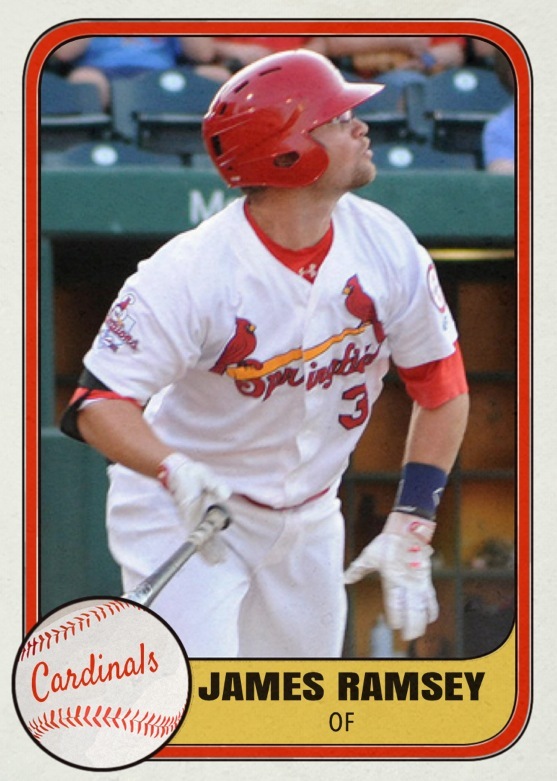 Before this season, Baseball America ranked him as the ninth-best prospect in the Cardinals organization. At Westview HS, Kelly was both a pitcher and a third baseman. He was able to bring it in the low- to mid-nineties from the mound, but in pre-draft workouts, he was seen as such a natural fielder and pure hitter that most scouts projected him as a position player in the future. 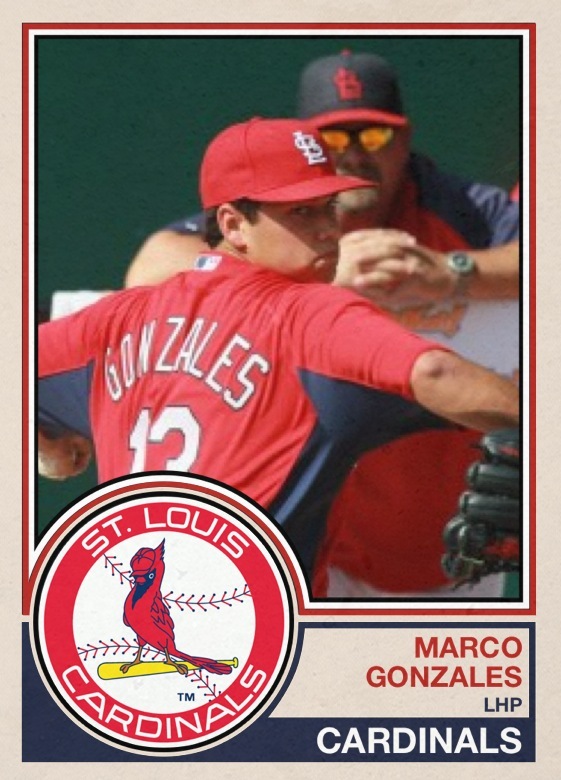 Thus, the Cardinals decided to draft him as a third baseman. According to Law’s pre-draft scouting report, Kelly has “strong hands and good swing mechanics” which results in “plus bat speed.” He has a short, line-drive swing as you can see in this amateur video. 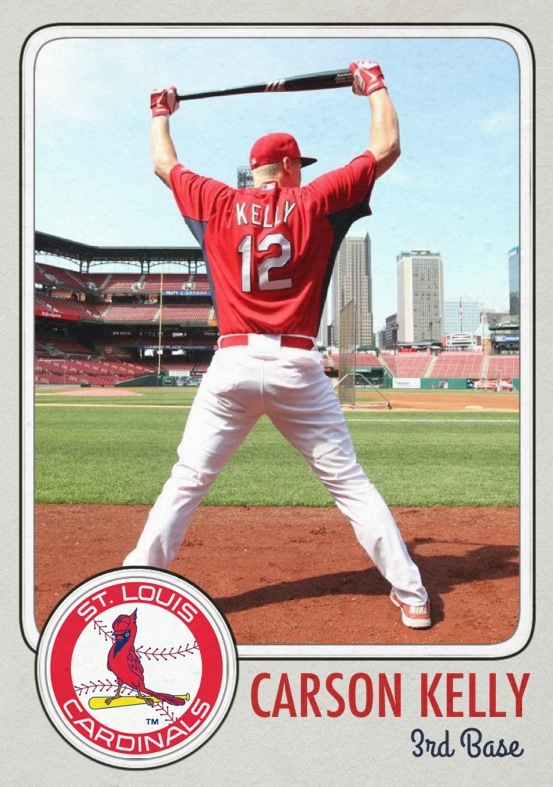 Kelly, as a good athlete and former pitcher, has the range and arm strength to be a plus fielder at third base. 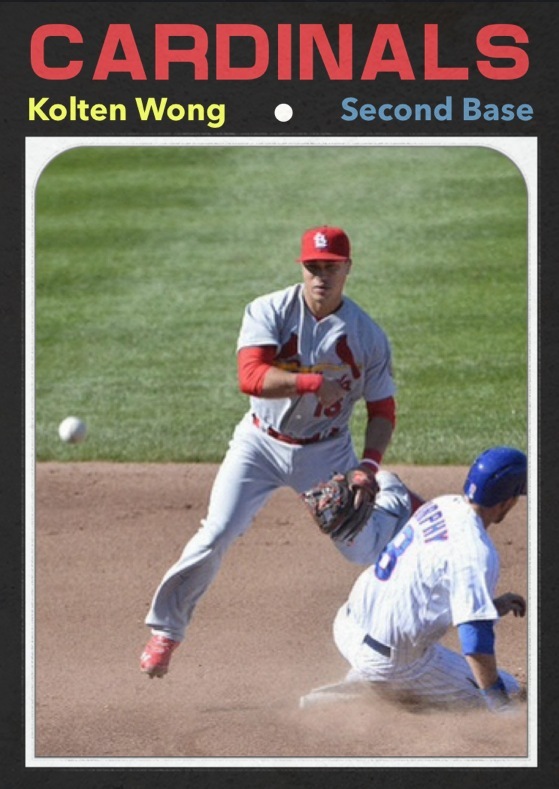 However, if third base is log-jammed in the future for the Cardinals, his arm and bat could fill in at one of the corner outfield spots as well. 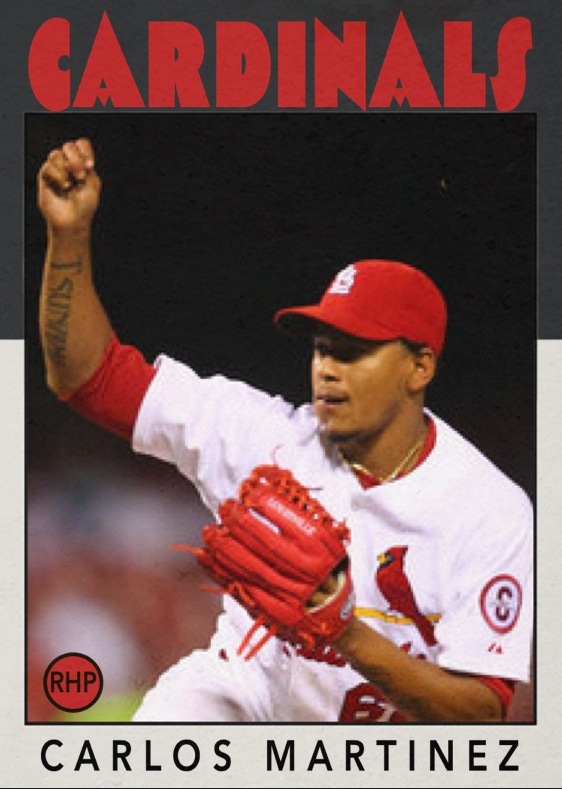 Thus, his statistics may not wow anybody at this point, but one must not forget he is still 18 years old and is in just his first full season of professional baseball. He has such a sweet, compact swing that will lead to high average and gap-to-gap power as he grows and develops as a player. I would not be surprised to his power numbers increase very soon for the State College Spikes as he gets more comfortable with playing at that level. He is such a highly touted prospect for a reason–he has the skills, just needs to get acclimated to the speed of the professional game. 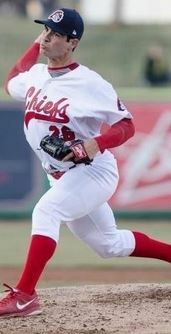 He is a great student of the game who absorbs any baseball knowledge he can get to help improve his overall game. Me: What was your first thoughts when you found out that the Cardinals drafted you in the 2nd round? Kelly: My first thoughts were how much of a blessing it was to be drafted by a tremendous organization. Me: I know you are just a young guy and are experiencing something that not many people get to experience. What is your favorite part of pro ball so far? Me: What was the experience like in Peoria this year? 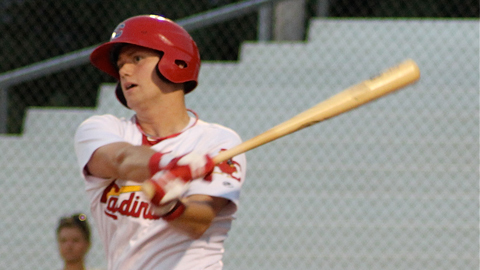 Kelly: My time in Peoria was a good learning experience on what I need to do to stay there. Making adjustments is a big thing. Making adjustments and developing a plan. Me: What do you consider your biggest strength? I know you have a lot of tools, but what part of your game do you see as your biggest strength? Kelly: My biggest strength would be my gap to gap power. Staying towards the middle of the field is what helps me stay consistent. Me: You’re just an 18 and far away from home, do you ever get homesick and if so, what do you do to help? Me: Is there a current MLB player that you like to model your game after? 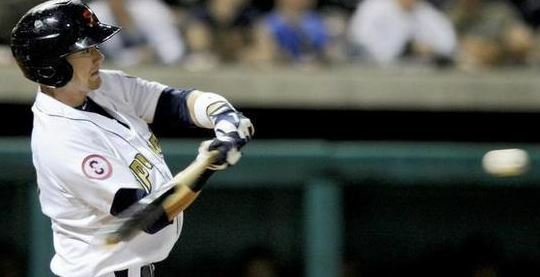 Kelly: I would say Evan Longoria because of his body type, and I feel that we have similar actions on the field. 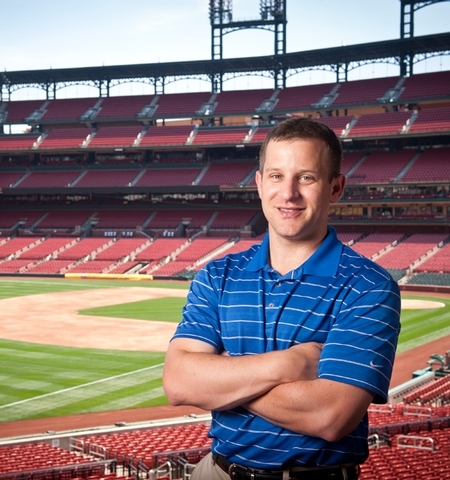 Me: As you said, the Cardinals have a tremendous organization, who has been your favorite(s) to talk to/learn from so far in your pro career? Kelly: I would say Jon Jay and Daniel Descalso. Those guys gave me some great tips that helped them as they moved up the system. Me: Last one, what is one goal you want to reach by the end of the season? Kelly: A goal of mine is to continue to learn and develop my toolbox (knowledge). Anything else you need feel free to ask.